Ahhhh. 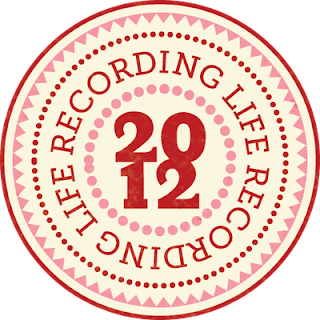 So I am waaaaaaaay behind in blogging my Project Life pages. Believe it or not, I am still keeping up with it! Currently I am about 3 weeks behind in actually documenting but I know I will catch up. I am working at my own pace, setting my own rules. And its working for me. 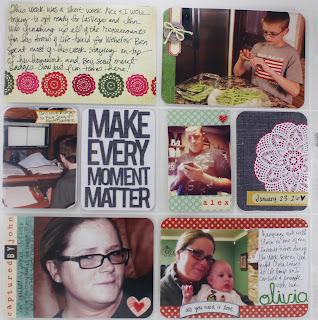 I haven't blogged anyway Project Life layouts, since, um, like week 3. I am ashamed. Very, very ashamed. 1. Journaling about upcoming trip to Las Vegas, 2. John helping shell the green beans for dinner. 3. Ben working on a school project 4. 'Make Every Moment Matter' die cut. 5. Alex texting. 6. Date card 7. 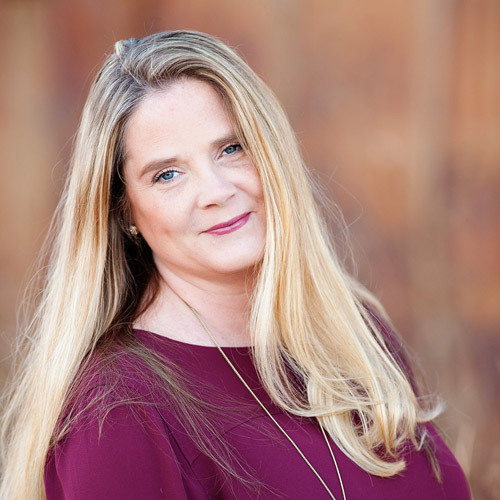 A photo of me, take by John. 8. Me and Olivia during Life Group. This week ended up being a longer week in PL than normal. The day span was from January 27 thru Feb 12. We just had a bunch going on and, again, for me it made sense to do it this way. 1. Date card. 2. Pawn Stars Sign in Vegas. 3. 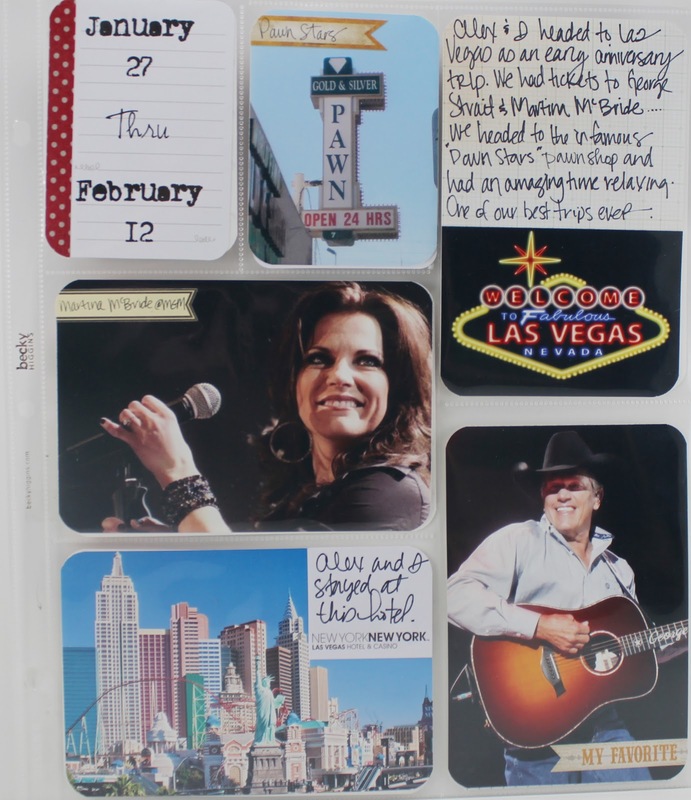 Journaling and Las Vegas Sign. 4. Martina McBride Concert. 5. Our hotel in Vegas. 6. King George Concert (George Strait). 1. Johns Webelo Ceremony 2. 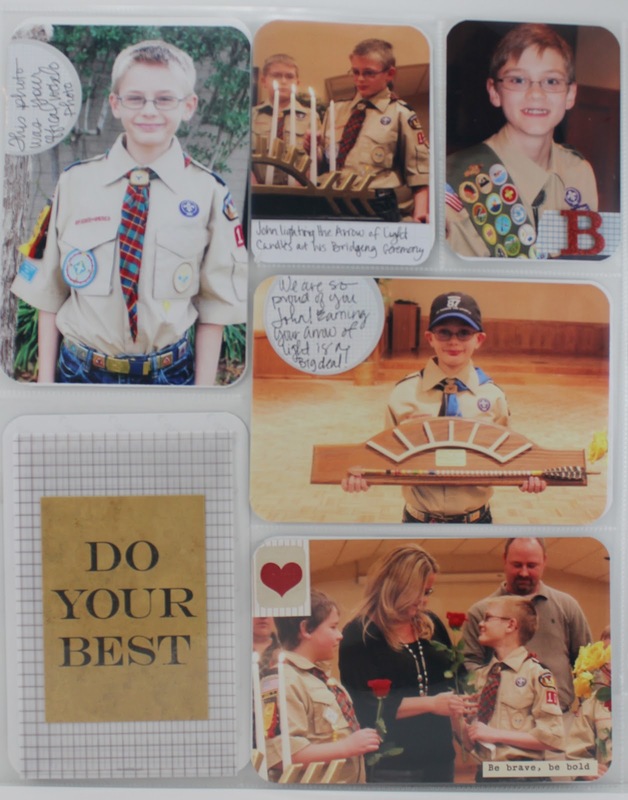 John Bridging into Boy Scouts. 3. Ben helping with Johns ceremony. 4. Johns Arrow of Light Awards 4. "Do Your Best' card. Private journaling inside grid envelope. 5. The scouts giving their mom & dads a rose for their help in Scouts. 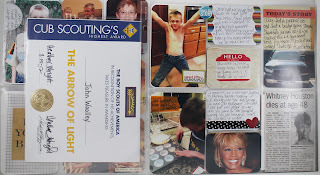 I have also included an extra page protector with John's awards that he got at his ceremony. They are just slipped into an 8.5 x 11 page protector. These will probably ended up framed, and on his wall, but for now, this was a good 'holding' spot for them. 1. John being funny. 2. 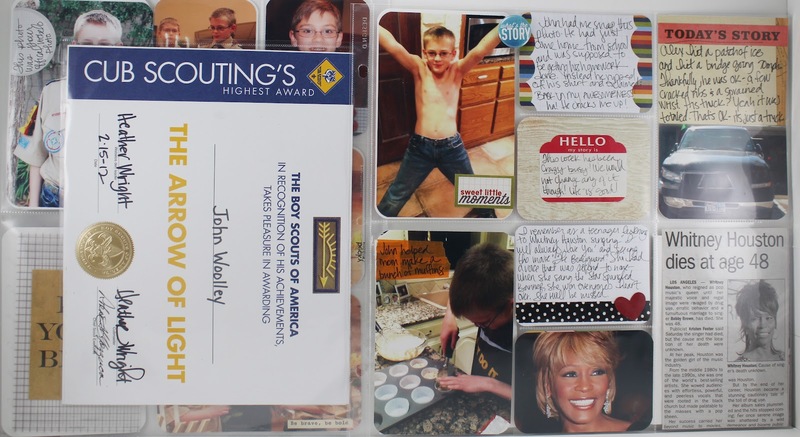 Journaling card about John. 3. "Hello" sticker about our crazy week. 4. Journaling + photo of Alex's wrecked truck. 5. John making muffins for breakfast. 6. 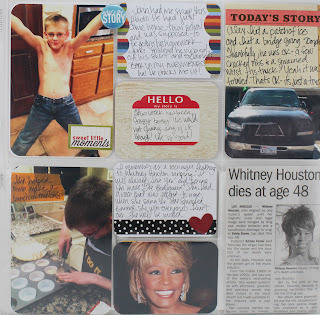 Whitney Houston death journaling. 7. Photo of Whitney Houston. 8. Newspaper clipping from Whitney Houston's death. That is enough for now. I will be back shortly with more of my Project Life book!